Sub-administration Established in January 2001 to fill the operational gap between an investment manager and a Fund's service provider. 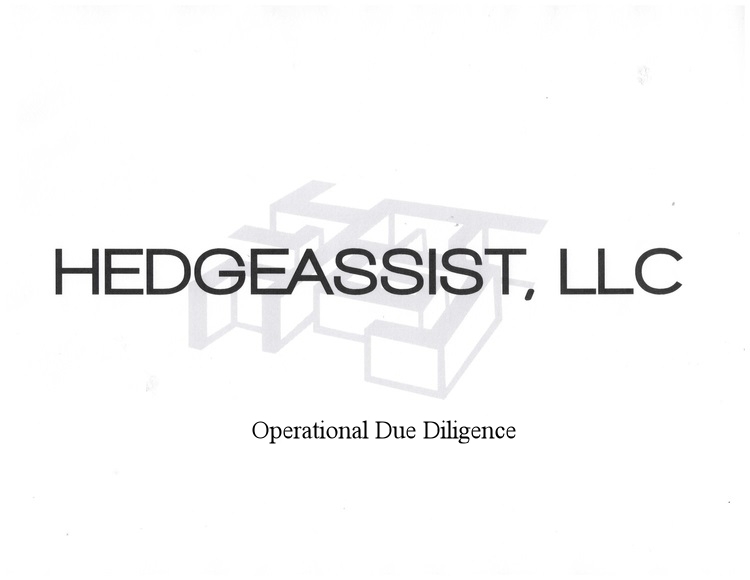 Operational Due DiligenceProvides operational, administrative, and investor relations services for alternative investment funds and their managers. Supports and complements an alternative investment fund’s administrator/accountant, fund manager, audit firm, legal counsel, compliance provider, offshore services and other outside service providers ... and, most importantly, investors. Services provided to broker-dealers, funds of funds, and other institutions since 2002.